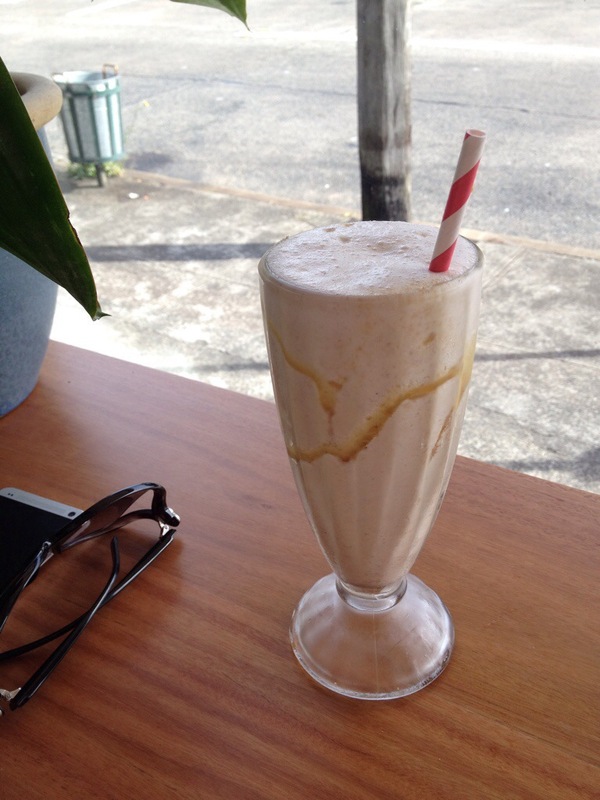 Oh my goodness, why haven’t I discovered this gem of a cafe earlier! The food here is SO good! You really do find the best hidden cafes on Instagram. I came here on a nice sunny day, and it was relatively easy to get to by car albeit I missed it the first time, as it’s sitting right on the corner from where you come in off Parramatta Road. They have a great selection on their menu for Breakfast and lunch. The milkshakes menu immediately caught my attention with the unique flavours. 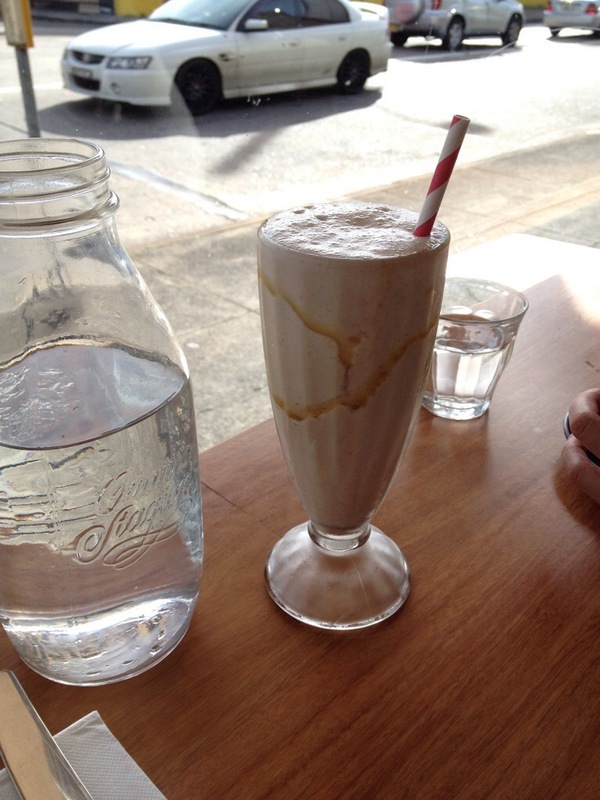 This gingerbread milkshake was the bomb diggity. It really tasted of gingerbread, and even had pieces of it throughout the drink that gave the whole drinking experience another element. Highly recommend this! When I saw a plate of cured salmon walk past me, I knew I had to get this. 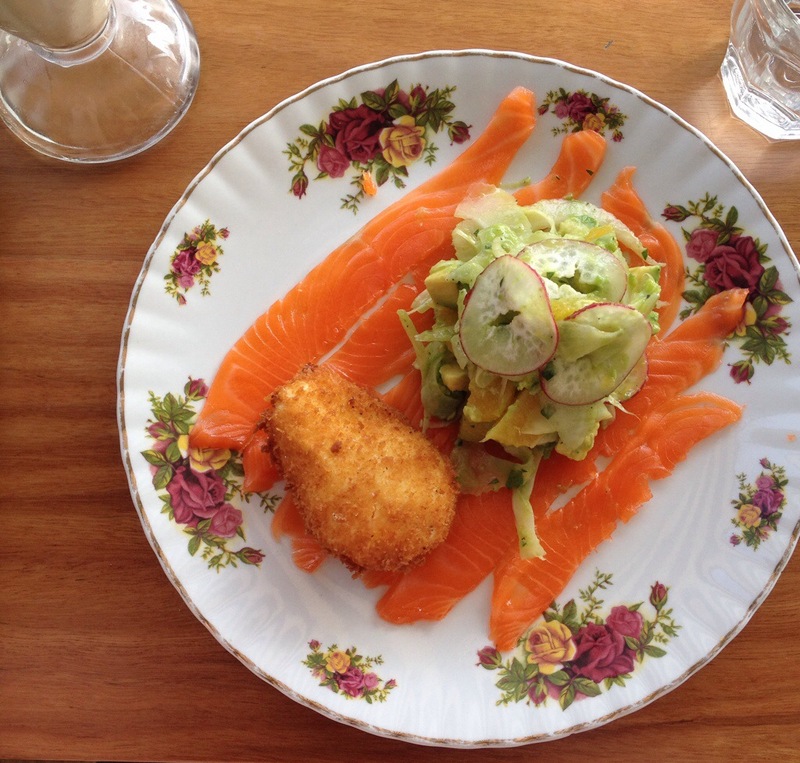 The salmon is house cured and was literally bright orange when it came to the table and it tasted so fresh. The best element on the plate though was that fried poached egg. Can I get an amen. This is the epitome of good food. The accompanying apple and avocado slaw cuts through the richness perfectly, providing balance to the dish. Absolutely loved this dish and would highly recommend it. 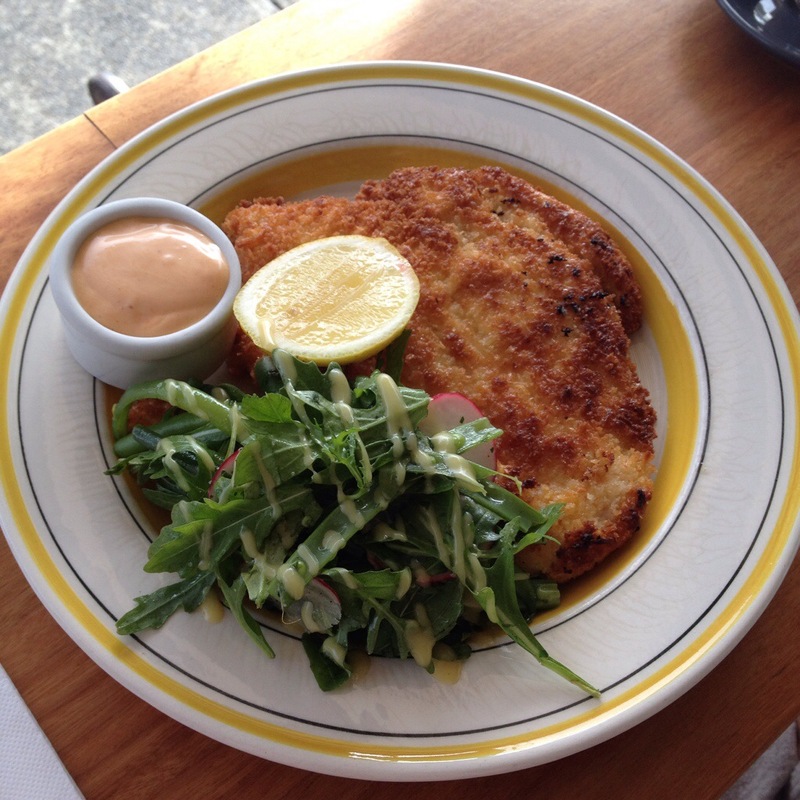 I also tried some of the chicken schnitzel and it was also cooked to perfection. The chicken was still moist and tender with a super crispy coating. It was so flavoursome and I loved the mayo that came with it. What a great find! 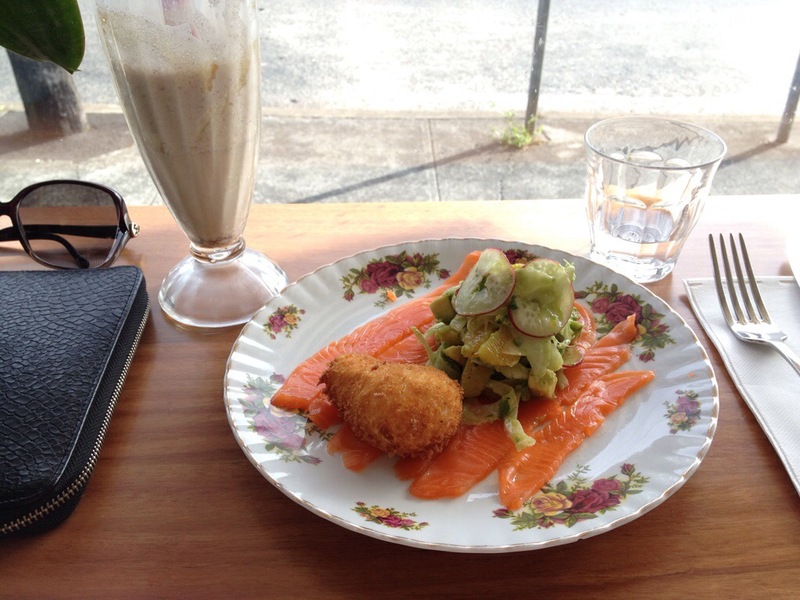 This place definitely serves up some of the best cafe food in Sydney.